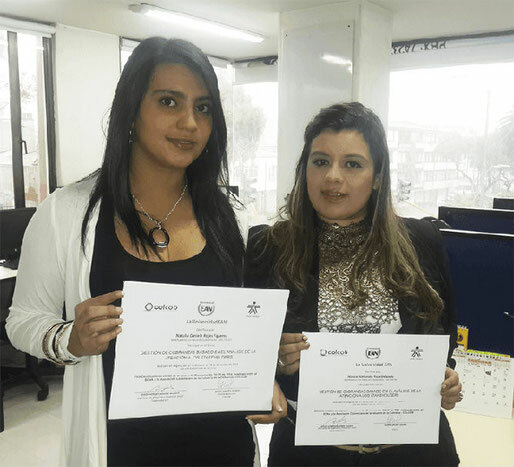 Thanks to the agreement made by the EAN related to the collection sector, our advisors were part of the collection management course based on the analysis of the attention the stakeholders as part of a complete formation cycle. 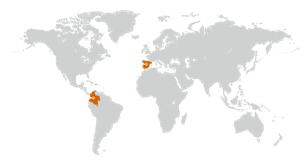 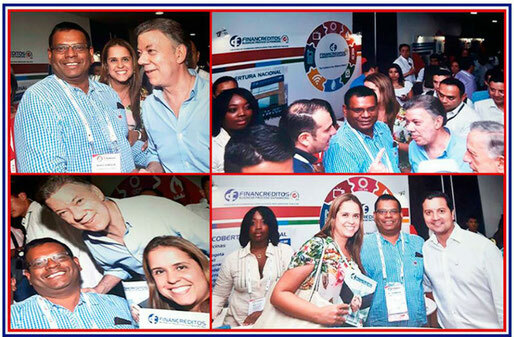 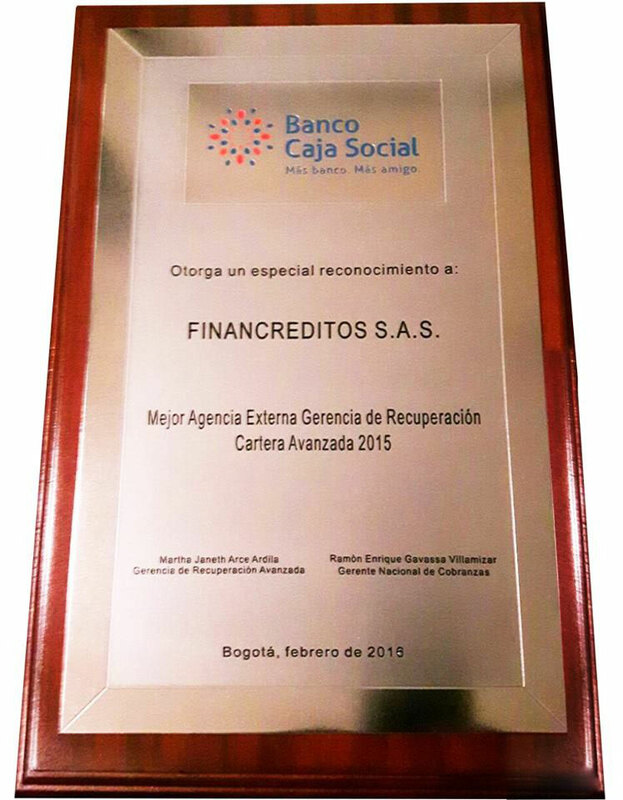 Financreditos BPO in order to develop its commitment to corporate social responsibility, has being working and making presence in low-income communities. 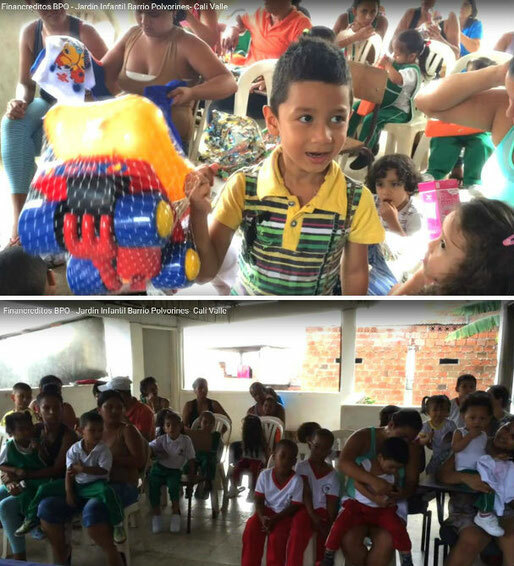 During the visit to this community the company distributed gifts to motivate them as part of the company's social commitment. 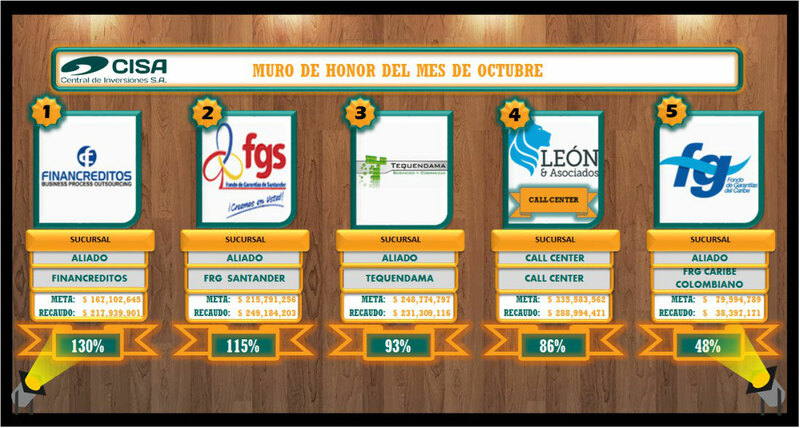 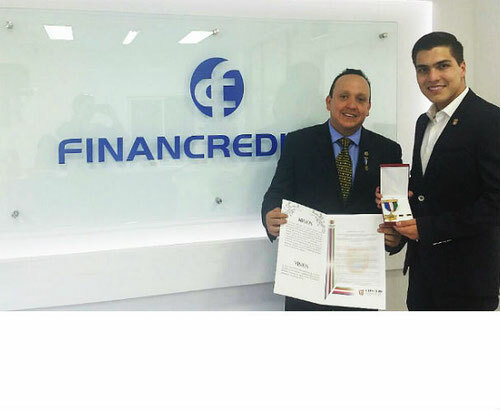 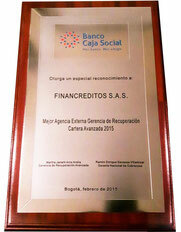 Financreditos BPO represented by its CEO Alejandro Blanco Toro received recognition for his work with the medal of the Council of Santiago de Cali which was awarded for services rendered in the region.